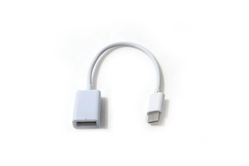 We are the leading supplier and trader of Mini USB Connectors. clients can avail Mini USB Connectors from us at market leading prices. Supported by trained personnel, we are readily instrumental in presenting a comprehensive spectrum of USB C Type Connector. USB Connector provides PCs, notebook PCs and handheld computing devices using USB an external PnP RS232 port. The UC232A now supports Android 3.2 and above. 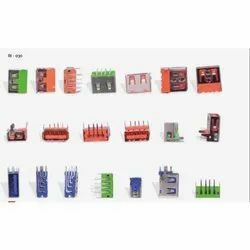 Quality being the sole concern, we offer an extensive range of USB Connector that are functionally advanced in nature and are quality tested. They ensure easy installation and are configured with modern technologies. USB Connector are quality assured and are delivered in stipulated time frame.